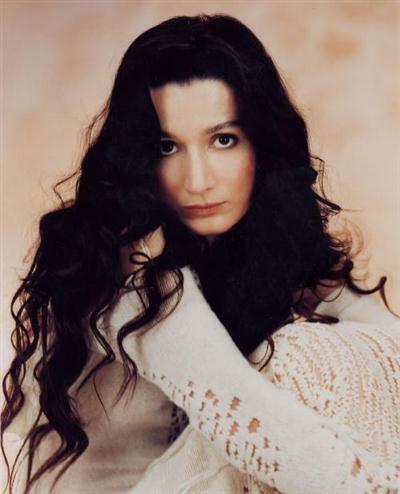 Aziza Mustafa Zadeh Discography [9 Albums] (1991-2007) (LOSSLESS & MP3) | Free eBooks Download - EBOOKEE! Posted on 2014-06-03, by supnatural. "Thanks to God for greatest gift - Life. Recorded at "Abbey Road Studios", Studio 2, 19-22 June 2001. Mastering and Editing Facilities at "Classic Sound Ltd."
"Ayrilik" is dedicated in memory of the beatiful Turkish singer, Zeki Muren. "Shamans" are very special people, gifted by God...they can see who you are, and heal you in many ways. "Two Brothers" - to Niko Pirosmani and Sattar Bahlulzadeh. "Peace, Peace, My God" - to Maria Callas. "If You Love Me" - to Claudia Muzio. Take an abundance of Liszt, a little Shumann, add some Ravel and Rimskiy-Korsakow and just a little more Bach. 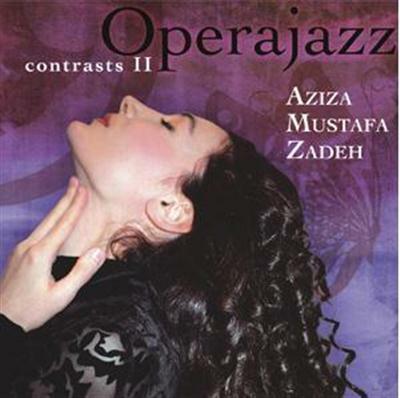 As if that was not enough contrast already, Aziza Mustafa Zadeh mixes in Jazz - a lot of Jazz - and Mugam music from her Azerbaijani hometown of Baku. 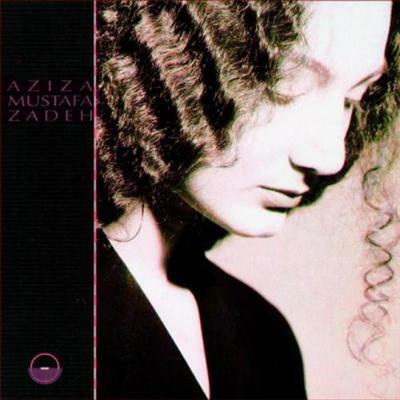 There are many contrasts in Aziza Mustafa Zadeh's work, not least due to the conflict between hands and voice, which Aziza Mustafa Zadeh acts out to the joy of her listeners, and which has continuously been documented on CD since 1991. 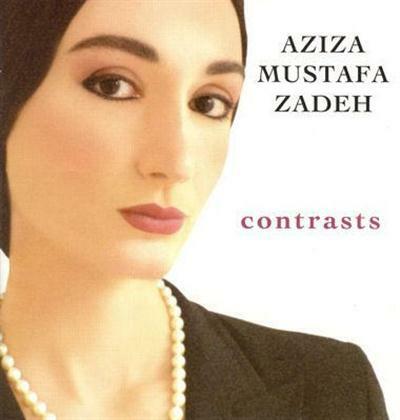 Aziza Mustafa Zadeh is a pianist. She is a pianist like her father, the acclaimed jazz-pianist and composer Vagif Mustafa Zadeh, who passed away much too early in 1979. 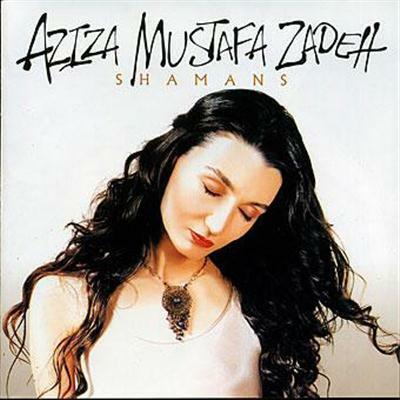 Aziza Mustafa Zadeh is a singer. She is a singer like her mother Eliza Mustafa Zadeh, her mentor and constant companion. Now the pianist and the singer meet again and again and there are contrasts, as they could only be experienced before in her concert - "Opera Jazz". It seems to be that two worlds meet. There is the pianist-composer - the Jazzer with romantic inclinations - who tells of angels, guarding dreams, of lonely dolphins, of two brothers and of colors, red and black. And then there is a completely new world: the world of the great opera. Mozart. His Countess Almaviva from "The Marriage of Figaro", Donna Anna from "Don Giovanni" and also the Queen of the Night from "The Magic Flute" borrow Aziza Mustafa Zadeh voice. She sings Leonora from Verdi's "The Power of Destiny" and Handel's Xerxes aria "Ombra mai fu", better known as "Largo". Her voice swings from mezzo-soprano to highest coloratura, always accompanied from her own arrangements on piano. Here too can be heard, that all the contrasts, that Aziza Mustafa Zadeh uses are all that which Aziza Mustafa Zadeh loves: simply music. And perhaps a line from the Pergolesi attributed "Se tu m'ami" is something like a trademark for this glamorous singer, pianist and composer: "Non perche me piace il giglio gli altri fiori sprezzero." - "Just because the lily pleases me, I do not have to despise the other flowers." 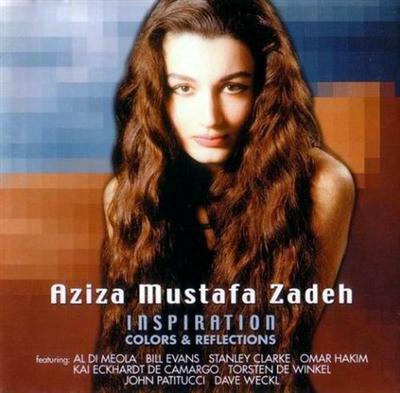 No comments for "Aziza Mustafa Zadeh Discography [9 Albums] (1991-2007) (LOSSLESS & MP3)".